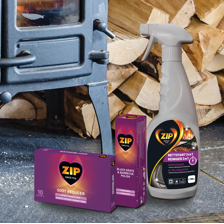 Lighting fires for over 80 years, Zip’s high-performance products are designed to light your homefire, campfire or BBQ first time every time! Not all ignition products are formulated in the same way – there is a science behind our quality and efficacy! Zip products make fire-lighting easy, meaning our consumers have more time to spend doing the things they enjoy. 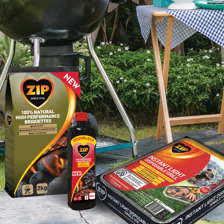 Zip manufacturer products that make firelighting, barbecuing and outdoor cooking as convenient and enjoyable as possible. Zip is proudly innovative. Zip invented the kerosene firelighter in 1936. Since then, the brand has gone on to create numerous ignition products and patented formulas to give consumers the very best fire lighting experience. 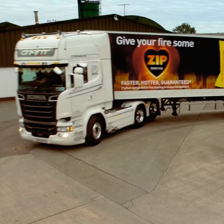 Zip is the No1 ignition brand in 5 counties - UK, Ireland, France, Belgium and Canada. 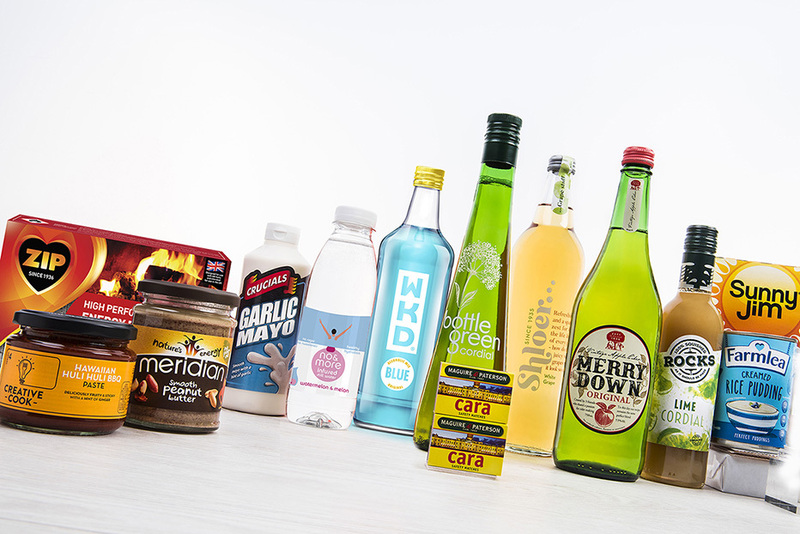 It is a high performance, quality brand with a range of different products across the globe to meet consumers’ ignition needs. Our range of firelighters come in a variety of shapes and sizes to suit all needs and occasions. 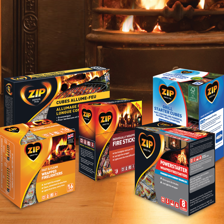 Zip’s firelighter range includes block firelighters, wrapped firelighters, liquid and 100% Natural cube firelighters. 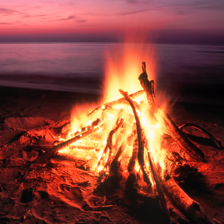 ll of our firelighters are designed to be the most powerful, longest lasting and fastest lighting in the market. 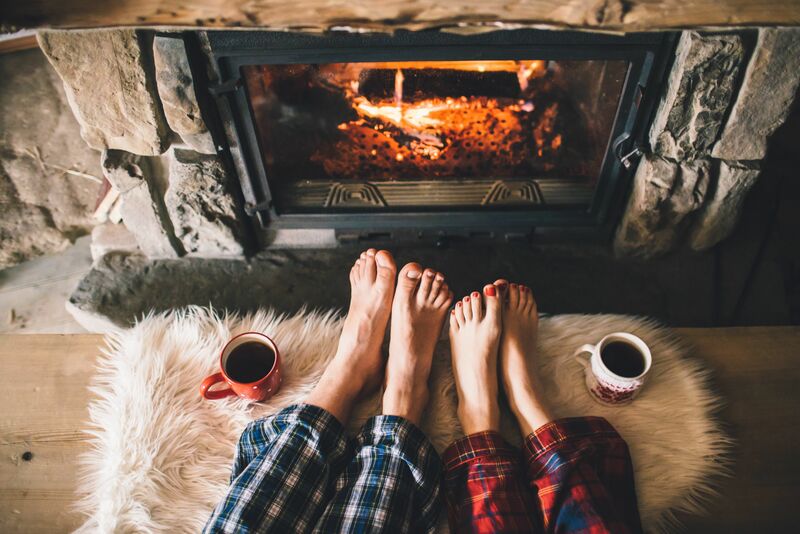 Our range of firelogs are the most convenient way to easily light fires and to provide up to 120 minutes of fuel. Designed to be the quickest lighting logs in the market and with the best flame profile. We have a natural range to suit both open fires and closed stove fires. Zip Natural Charcoal (lumpwood and briquettes) and Instant light disposable trays are made from longer burning hardwoods, carefully selected to give great tasting, barbecued food. Our accessory range is just what you need to help keep your chimney, fireplace or stove in tip top condition. Accessories include grate polish and soot reducer. 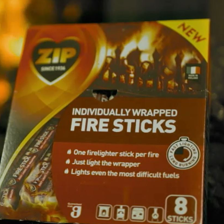 Since 1936 when we invented the kerosene firelighter, we have kept Zip at the forefront of every fire lighting occasion. 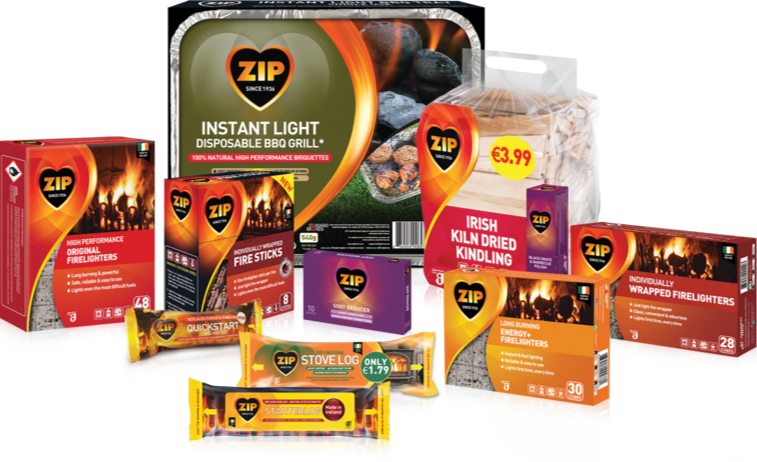 Zip has expanded from kerosene firelighters, made in its factory in Ireland, to natural firelighters and charcoal, to meet consumer demands and buying trends. 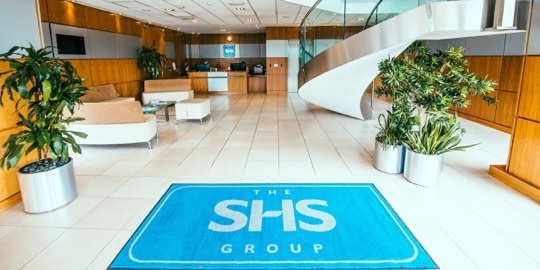 We pride ourselves in being the world leading brand name in the fields of indoor and outdoor firelighting and barbecuing. 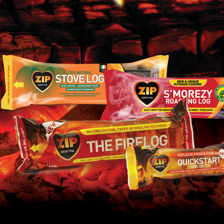 Today you’ll find Zip products across the globe starting roaring campfires, cosy home fires and sizzling barbeques. Take a look the range and give your fire some ZIP!